Give Me These Books. - Next Page Please! So remember when we first watched Beauty and the Beast. And there was that one glorious moment when Beast brings Belle to the library that looked like this?! I was approached by Invaluable to tell you guys a few books I would love to have in my library and would want to win in an auction and that is exactly what I am going to be doing today. So sit back, enjoy, and if you ever want to look at rare items (Like books!) for auction, definitely check out Invaluable! I feel like these things are so rare but they do exist! Hunger Games is definitely one of the books that brought me into reading YA and I value that series very much. If I could even see an ARC of that book in person, I would pretty much flip! Shadow and Bone, one of the books to one of my favorite series out there. I definitely know ARCs of Shadow and Bone exist so if I could get my hands on one of these I would pretty much take off with it! 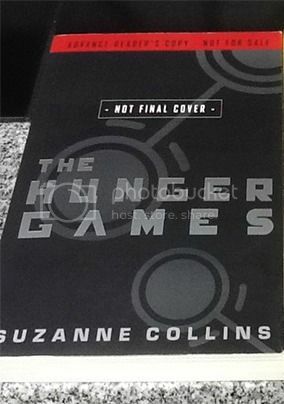 I have seen a picture of the ARC copy and the cover is definitely a lot different from the final cover. The Ramona Quimby series is a super important aspect of my reading life during my elementary school years. My mom bought me some of the books from Scholastic Book Orders (remember those?) and I devoured and loved that series. A signed copy would be so valuable to me! So tell me: What books would be on your dream literary collection? Also, make sure to check out Invaluable!